Built adjacent to Bryant Hall, the Clark-Bryant Block was a strongly geometric design with Queen Anne windows, bays, and blind windows. The striking corner bay window was of remarkable scale, extending nearly from floor to ceiling. The facade was animated and interesting, the design functional and expressive. The arrangement of window openings in the main facade was treated independently on each floor. 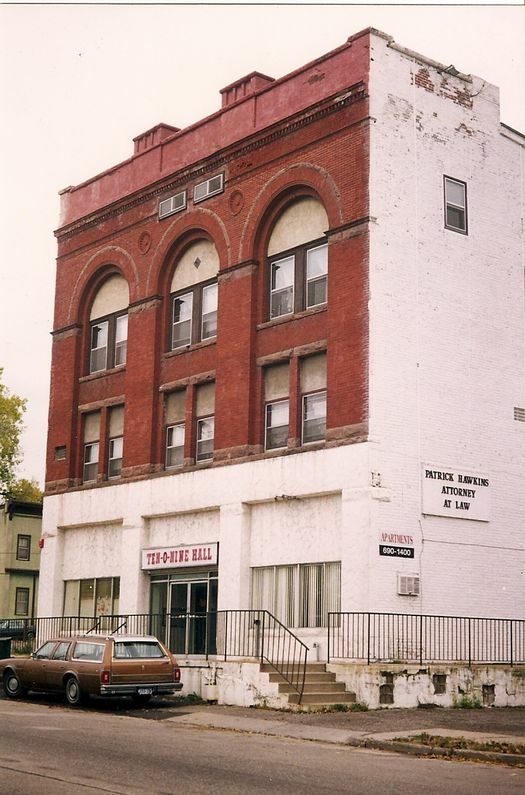 The Clark- Bryant Block contained apartments upstairs and commercial space on first floor. 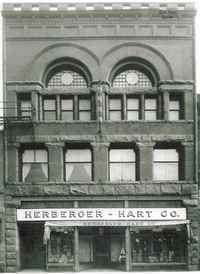 The primary first-floor tenant was the Clark Brothers Grocery. Other tenants included a butcher shop and South Saint Paul's first post office. In 1886, Gilbert & Taylor was hired by the Clark-Bryant Improvement Company to design the first buildings in South Park, a development along the Mississippi River on the north end of South Saint Paul. The Improvement Company controlled 800 acres of land that they carved into six thousand building lots. To aid their ambitious development scheme, the partners gave away land along the Mississippi River to entice businesses to locate there. 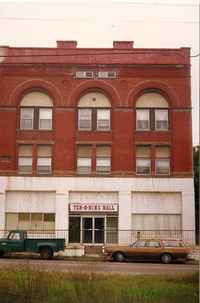 The Clark-Bryant Block burned in 1980 and was subsequently demolished.